Majestic. 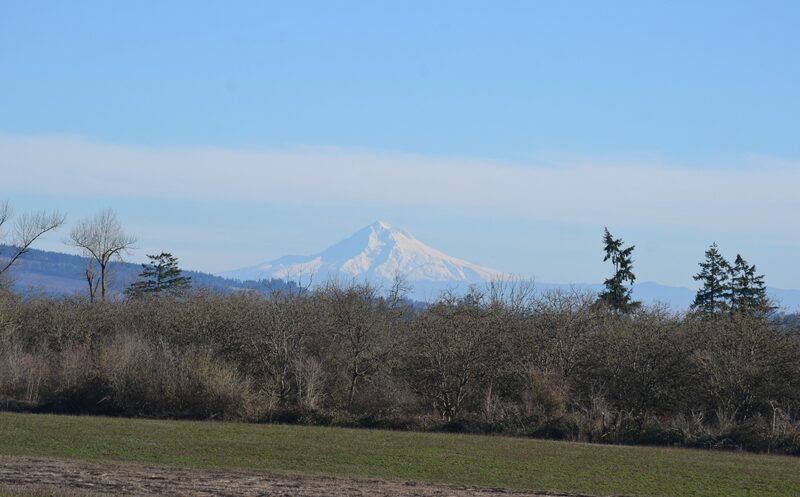 Mount Hood? Mount Jefferson? I’m assuming Oregon, but maybe I’m wrong since I know you’ve moved. Hello! Mount Hood it is..
Amen-Amein Sister in Christ-Messiah Jesus-Yeshua Mother Hen!! I live in Troutdale Oregon not very far from Multnomah Falls here! !